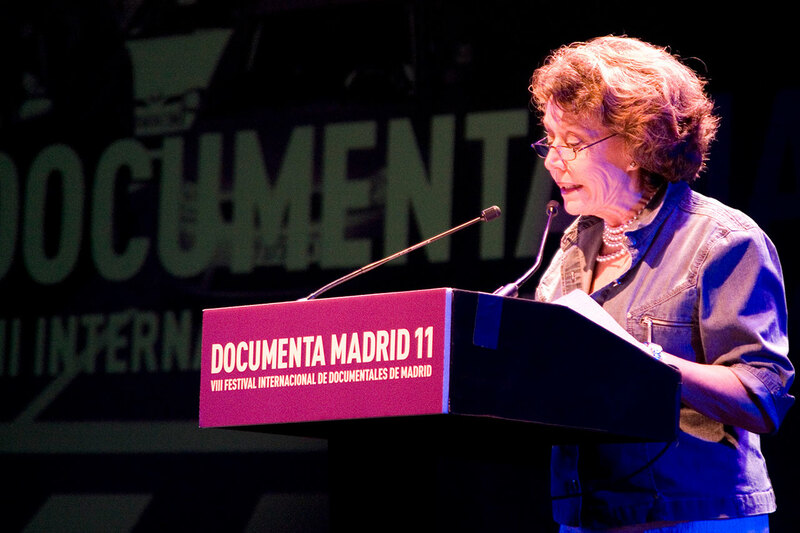 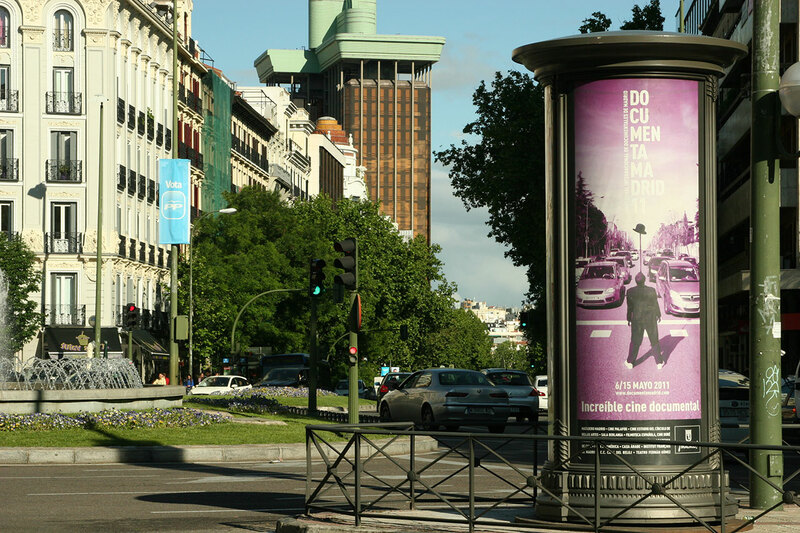 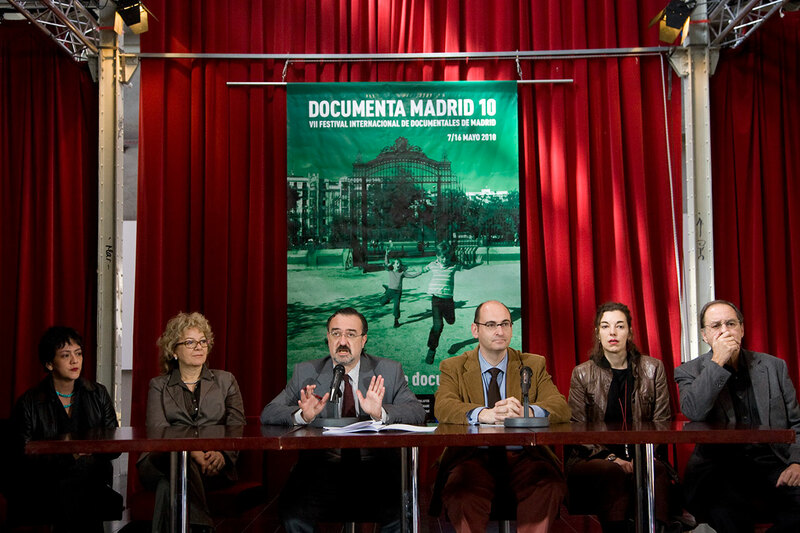 International documentary film festival of Madrid. 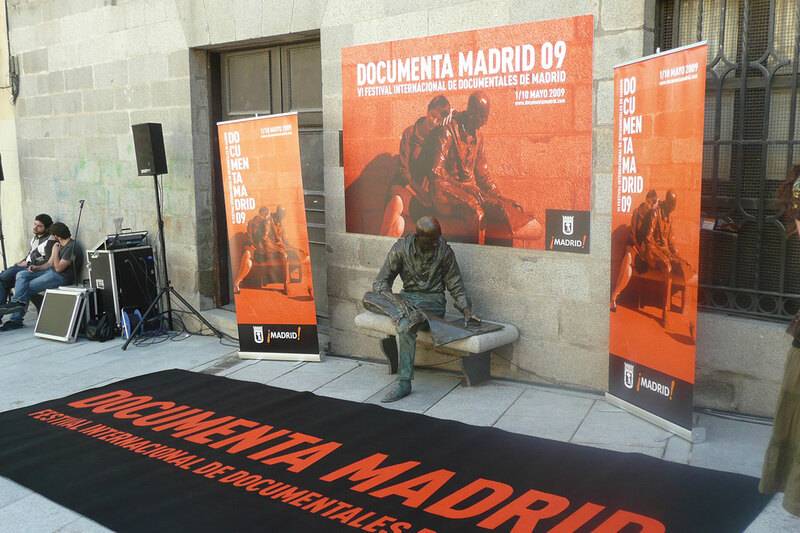 Organized by the City of Madrid. 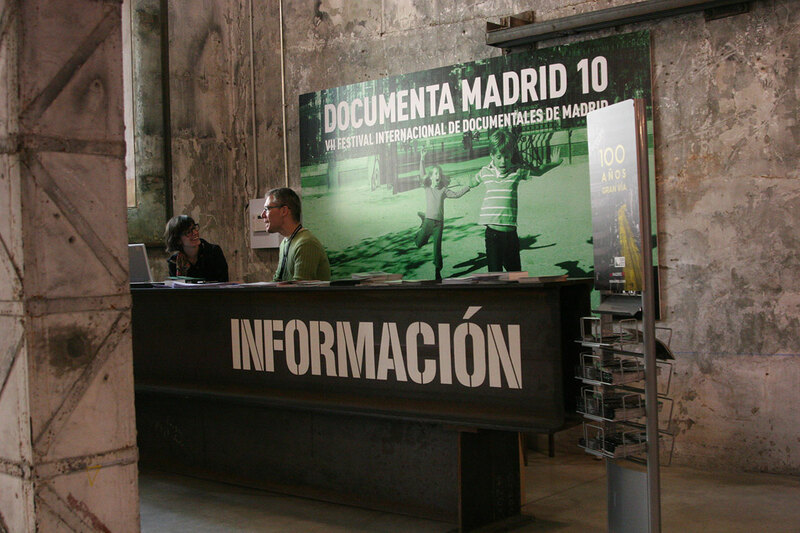 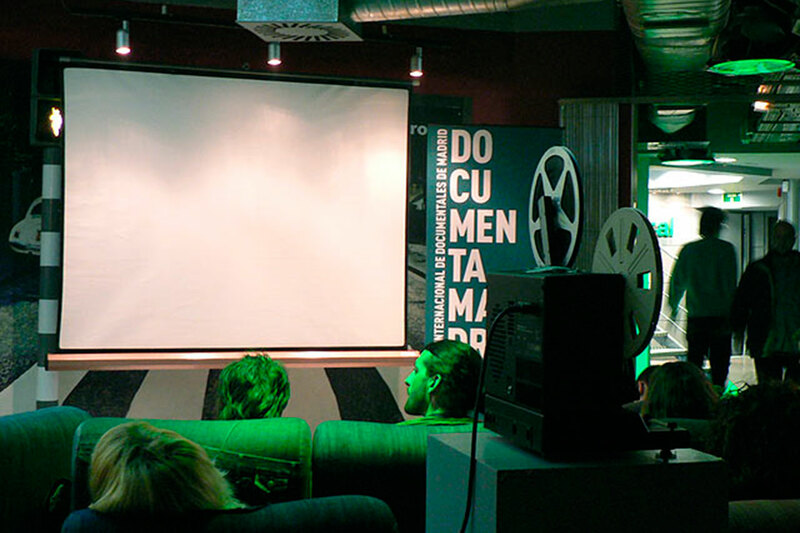 Documenta Madrid is an international documentary film festival that was created by the City of Madrid in 2004. 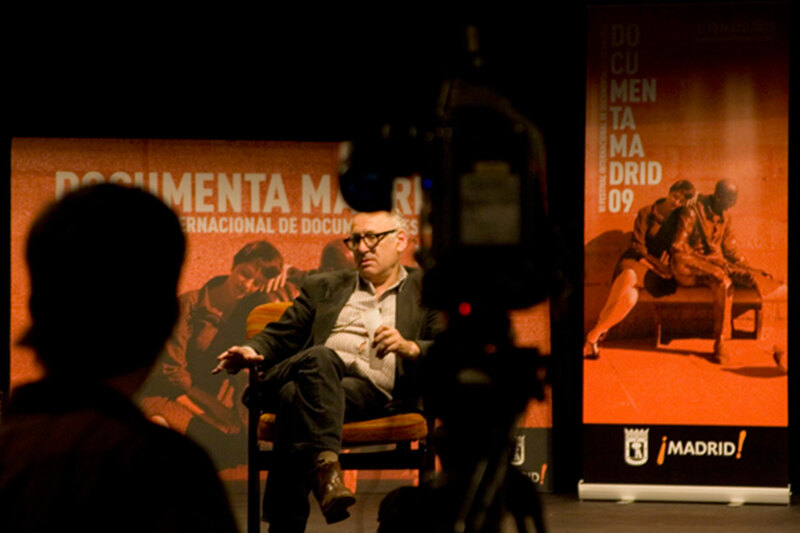 It is one of the city’s most important film festivals and the main documentary festival in Spain. 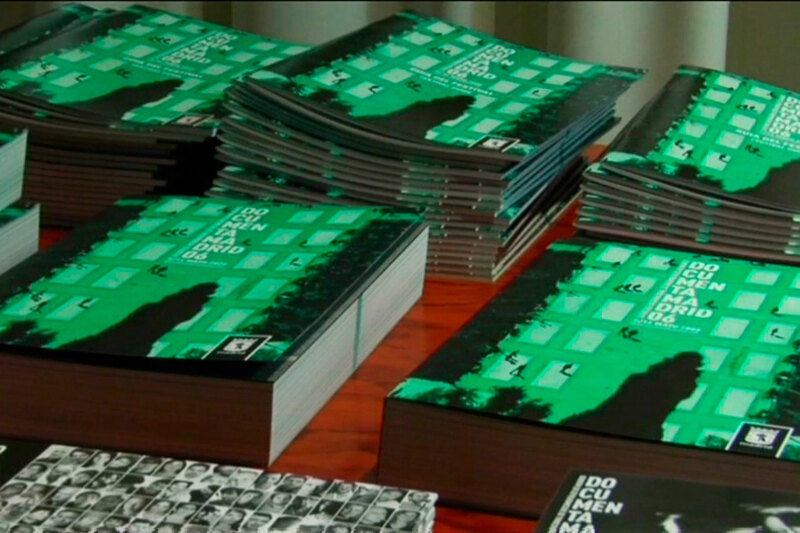 Great Ways was entirely in charge of nine editions from its inception in 2004.